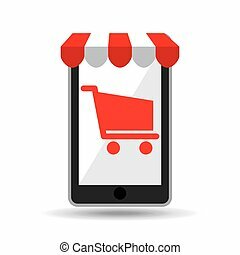 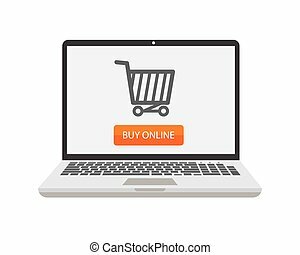 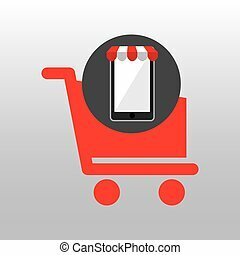 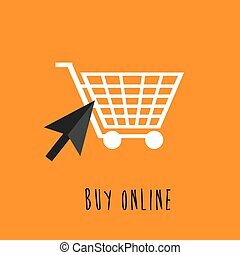 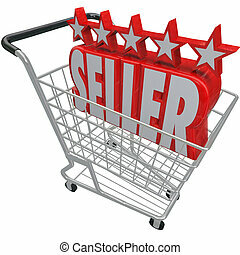 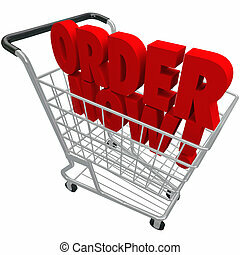 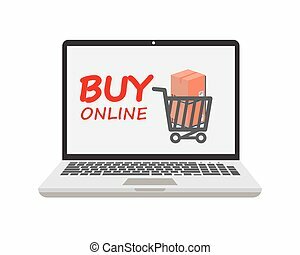 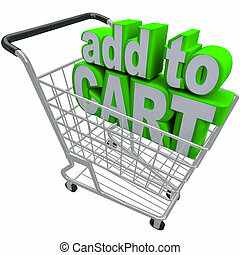 Buy online bar - website shopping cart. 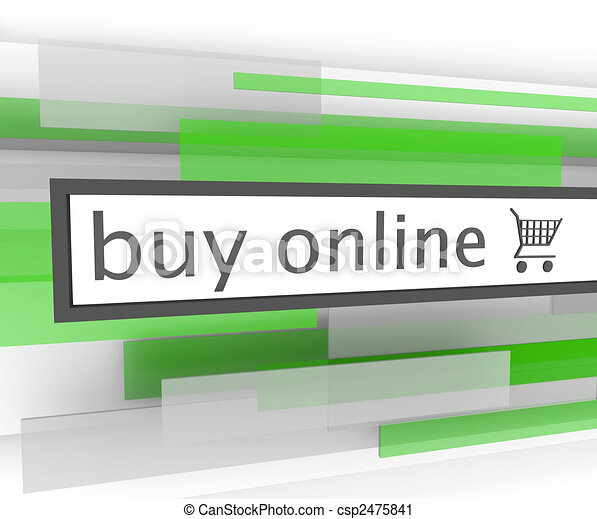 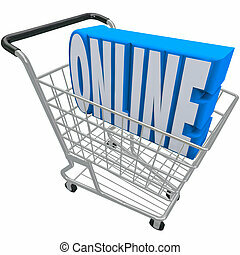 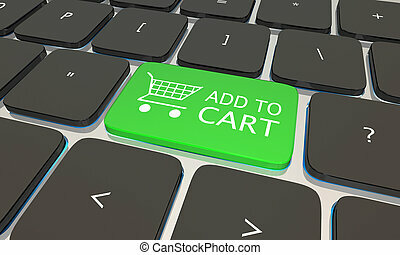 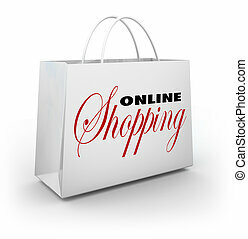 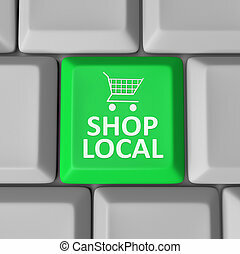 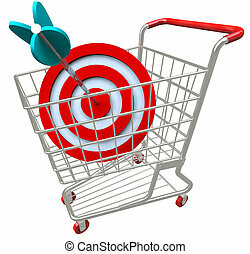 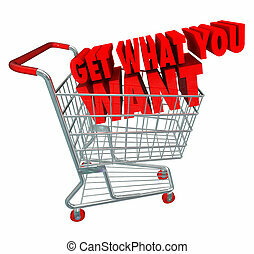 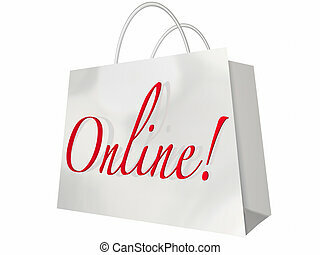 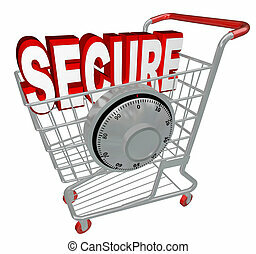 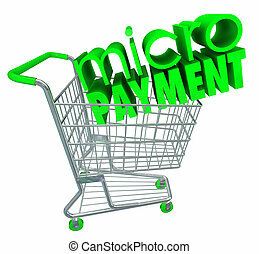 A buy online bar with shopping cart to assist you in your purchases on the internet. 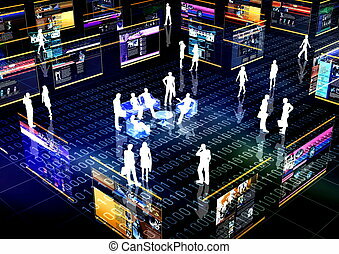 Ebusiness Concept or Ecommerce illustrated with people doing activity and business in virtual futuristic world.